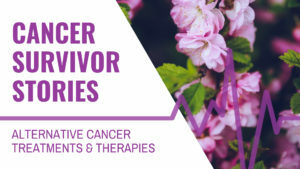 Many cancer patients, in an effort to slow cancer growth and improve immune system function, make some very drastic changes to their diet to limit the unhealthy foods they eat. While these diet changes can be very beneficial, extreme restrictions can lead to unwanted side effects. Some even choose to remove just red meat only from the diet, but still include other animal proteins such as chicken, fish, and eggs. While some studies have linked meat to increased risk for heart disease, diabetes, bowel cancer, and stroke, other studies indicate this is just true for processed red meats. Processed meats are high in fat, salt and nitrates. International Agency for Research on Cancer (IARC), a well-known and respected agency of the World Health Organization, classifies processed meats (such as bacon, ham, sausage, and hot dogs) as a “definite” cause of cancer, or a Group 1 carcinogen – the same group that includes smoking and alcohol. Health risks associated with processed meat are not linked to fish and other animal proteins, such as turkey and chicken and eggs. People who are dealing with cancer—or who want to reduce their risk of cancer—need to reduce their body’s overall acid load. Cancer cells have a very inefficient metabolism which relies on sugar instead of oxygen and uses up of lot of energy in the process. This faulty metabolism creates a lot of acid as a waste by-product. The body must always work to continuously adjust its alkaline and acidic balance. Cancer puts a strain on the body’s alkaline buffering systems, which must work overtime to neutralize these excess acids. One reason some people decide to avoid animal proteins is that proteins also contribute acids to the system. While there are many differences between animal- and plant-based proteins, what many people don’t realize is that all proteins are acid-forming (based on the potential renal acid load contributed after digestion). This is not necessarily a bad thing as long as you eat enough alkaline-forming foods like vegetables in the diet to counter any acidifying effects. Protein is something that is essential for life: almost 20% of the human body is composed of protein. Because your body cannot store protein, it is vitally important to get enough protein in your diet every day. So much so, that if you do not get enough protein in your diet through the foods that you eat, your body will start breaking down first its own muscle tissue, then its own organ tissue to get the proteins that it needs. Over time, loss of muscle mass can gradually lead to loss of strength, loss of energy, loss of appetite, and loss of will to go on. When cancer is the cause of muscle wasting and loss of appetite, it is called cachexia. But often, those who have placed strict limits on their diet go through a similar wasting that can be reversed if they only increase their protein intake. 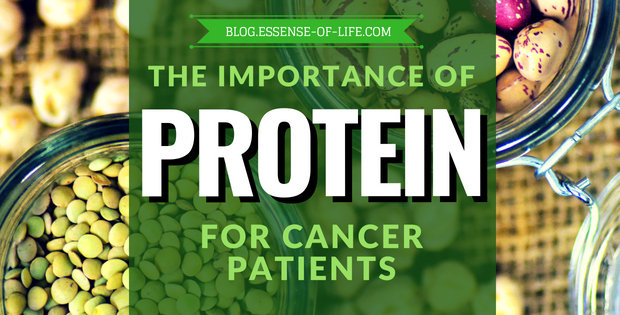 While many people make the decision to restrict their intake of animal proteins when dealing with cancer, there are other plant-based sources of protein to choose from such as raw nuts and seeds, spirulina, pea protein, and hemp protein. While it is possible to get enough protein in the diet through plant-based protein sources, it can take more effort. Most plant-based proteins are incomplete proteins, meaning they don’t contain all the necessary essential amino acids in the right combination. Therefore, plant-based proteins must be taken in combination with other plant-based proteins to get a “complete” protein. But plant proteins require less digestive energy to extract and don’t require cooking. Animal-based proteins, on the other hand, are complete proteins, meaning that they contain all the necessary essential amino acids in the correct format that body needs. But they do require more digestive effort to process and cooking meat reduces some of its protein content. When eating animal-based proteins, always choose high quality lean sources which are raised without antibiotics or added hormones. If avoiding red meat, choose other animal-based proteins such as organic chicken and turkey, wild-caught fish, game meats, or farm-fresh eggs. Of all of these protein sources, hemp protein is the most highly recommended. 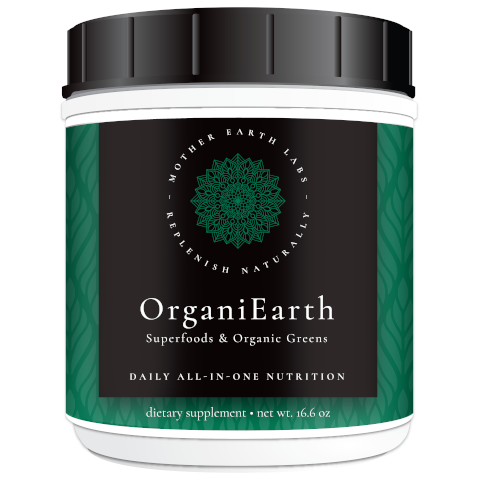 Hemp protein, unlike most other plant-based proteins, is a complete protein, containing all 8 essential amino acids. 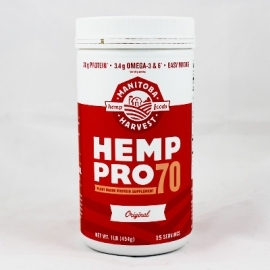 Hemp Pro 70 from Canadian hemp seeds is the best source of plant-based protein on the market today. Each serving of Hemp Pro 70 has 20 grams of protein. This water-soluble protein powder easily mixes into a smooth, creamy, and great-tasting nutritious drink. Can also be stirred into yogurt, or hot cereal and is great for baking. Try this delicious protein-packed Almond Tahini Fig Protein Smoothie recipe! • Are Lemons Alkaline or Acidic? • Animal vs Plant Protein? This article is copyright ©2018 Essense of Life. All rights reserved. Do not copy without permission.